This Bible is filled with references and study aids to strengthen your Bible reading. Plus, it features giant print type, making reading more enjoyable than ever. Ideal for individual study, teaching, and ministry work, this trusted edition of the Holy Bible will enhance your time exploring the beauty and meaning of God's Word. 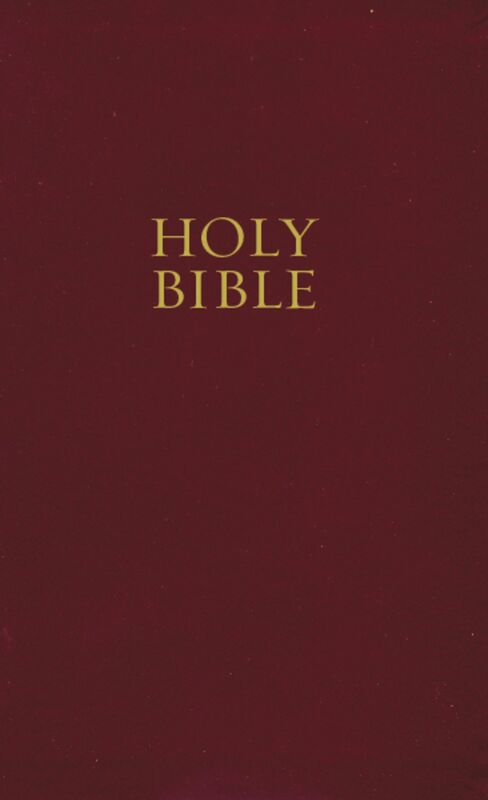 NKJV Personal Size Giant Print Reference Bible Bonded Leather Burgundy by Thomas Nelson was published by Thomas Nelson in April 2006 and is our 15517th best seller. The ISBN for NKJV Personal Size Giant Print Reference Bible Bonded Leather Burgundy is 9780718013530. 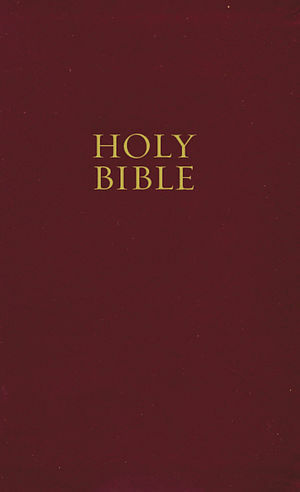 Be the first to review NKJV Personal Size Giant Print Reference Bible Bonded Leather Burgundy! Got a question? No problem! Just click here to ask us about NKJV Personal Size Giant Print Reference Bible Bonded Leather Burgundy.